Update and improve the look of your home with our wide range of products. Modernising your home has never been easier! 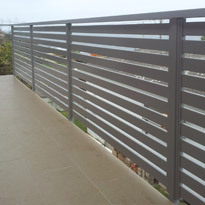 Our balustrades complement both modern residential and commercial properties. 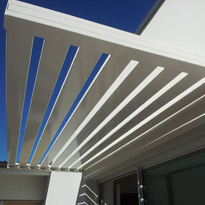 Enhancing your backyard with resort style, modern stylishness is easy. 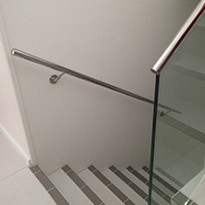 Handrails add warmth to your home with timber or add sleek design using stainless steel. 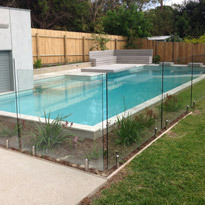 Privacy Screens are popular for screening off balconies and verandas from neighbours. 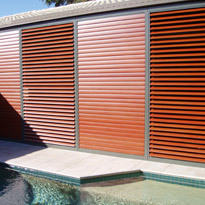 Louvres are a great way to allow sunlight in and repel rain from windows and balconies. 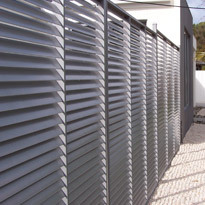 Our changeable shutters are a multi-functional way to control our environments elements. 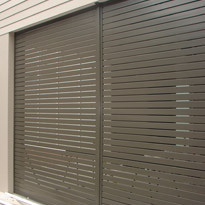 Our window shades are perfect for protecting your home from the elements. 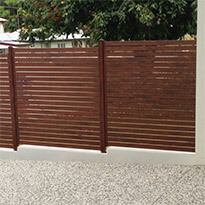 Enjoy the look and feel of timber with the durability of aluminium. 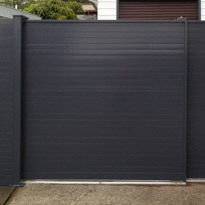 We use durable and high quality products to create modern and superior gates. 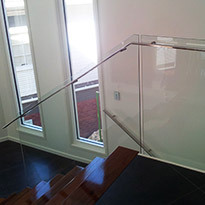 Don’t hide your stairs with a wall, make your stairs the feature of your home or office.